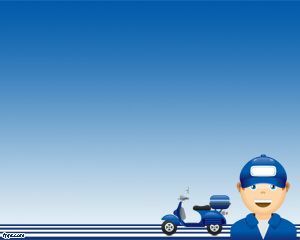 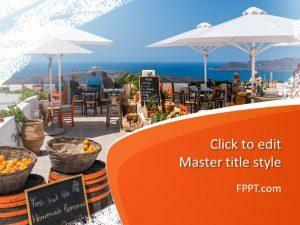 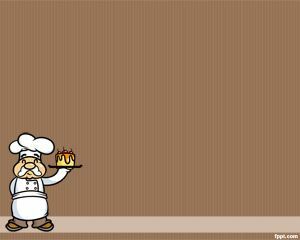 The italian chef PPT PowerPoint template is an example of country related template for PowerPoint. 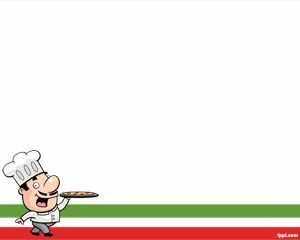 Italian Template contains a white background with a chef image taking an italian pizza. 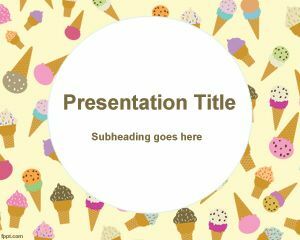 The template is really great to be used by italian food PowerPoint presenters but also for italian restaurants or restaurant PowerPoint presentations. 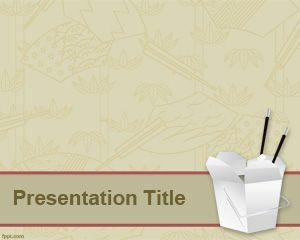 Free restaurant PowerPoint template for example is useful if you want to create A la Carte menu for your restaurant, food store, but also for your delivery food business or delivery PowerPoint templates. 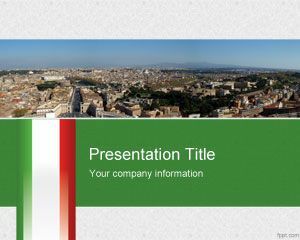 The template contains the italian flag on the footer, but you can easily add your own content or edit this template to match your requirements.